We aim to improve liveability and are actively involved in shaping the future for our residents through arts and culture activities and programs. Find out more information here relating to Community Strengthening Grants. Leading healthier lives and improving health and wellbeing is everyone's responsibility. Our Strategy is informed by our Council Plan and will inform the development and implementation of a number of key documents. Easily find and apply for grants with Goulburn Valley Funding Finder. Our Community Planning team have a strong focus on engaging all its communities with positive and productive interaction. Are you looking for a council building, park or community managed facility? 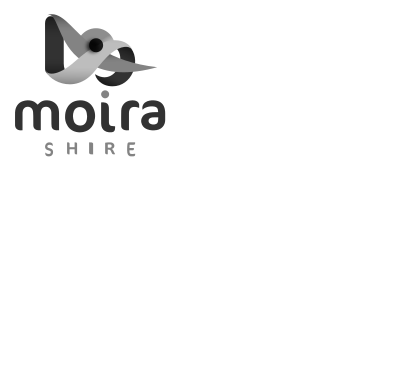 For all events happening throughout our shire. To find out more information that relates to Citizenship ceremonies and the annual Australia Day awards. Read more about our recent Works and Projects. For all your Emergency Management issues.